Do you have Epos Now tills? Nettl can connect your website to your Epos Now System and automatically synchronise stock levels between your web shop and your retail stock. If you don’t have a transactional website where people can buy online, we can design one for you and link it to your Epos NOW System. Nettl have developed a proprietory WordPress/WooCommerce and Epos NOW synchronisation plugin for Nettl customers. If your website is WordPress or WooCommerce, we can integrate it to EPOS Now with our proprietary EPOS Now module. If you have a different type of website, we can upgrade it, give it a fresh design and make it work on mobile devices. Talk to us about other options or ask for us to introduce you to our Epos Now specialist. 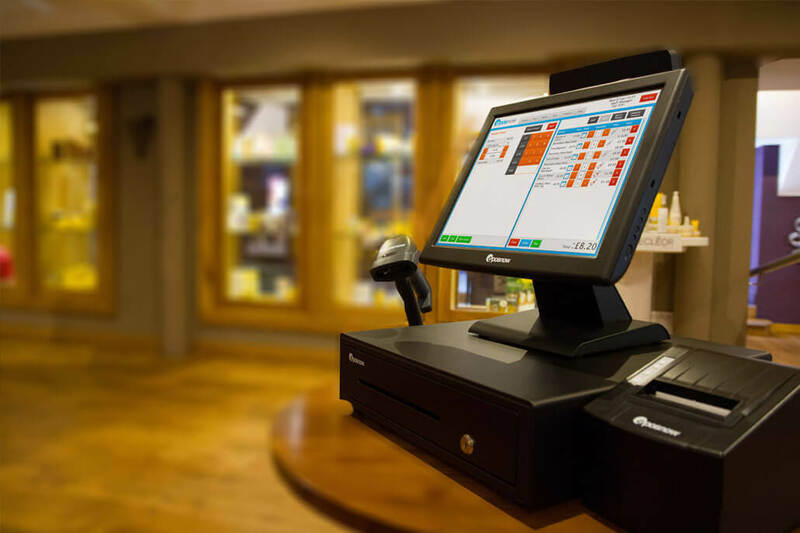 Epos Now are the fastest growing EPOS provider in the UK and trusted by thousands of customers. The first step is to talk to a Nettl Epos Now Specialist. We’ll explain the process and talk about the next steps. Your Nettl neighbourhood web studio will work with you to design your site and our specialists will assist with integrating your website with your Epos Now till system. Fill in your details and we’ll call you back to arrange a suitable demo time.